My dad's whitetail buck. It was 2/8" off the Boone and Crocket Record Book. 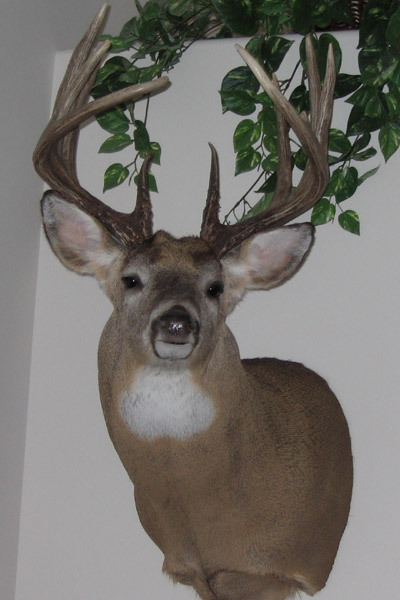 Description: My dad's whitetail buck. It was 2/8" off the Boone and Crocket Record Book.